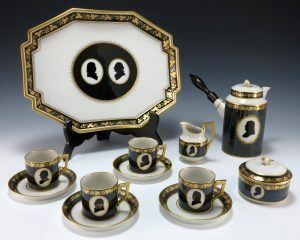 Many of our U.S. presidents have had a particular fascination with drinking coffee as their beverage of choice, as you may have imagined. 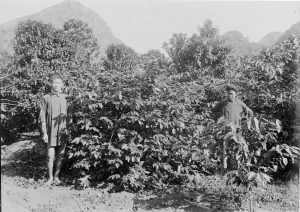 Where did coffee come from? Step into our caffeine-powered time machine to learn about the history of coffee, in this people’s guide. 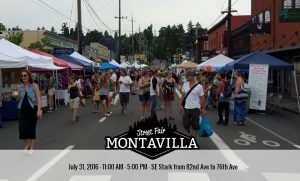 The Montavilla Street Festival is one of the most fun and well-attended events in Portland. Here you’ll find everything you need to know about the July 31, 2016 event. Need a pick me up that’ll cool you off at the same time? 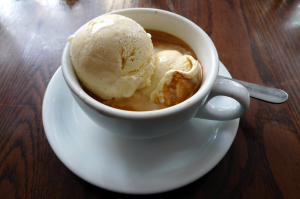 Coffee lovers, there’s no need to fret when the temperatures rise and you’re missing your caffeine and flavor fix.